I only have a few gaming memories that I truly hold dear. Two of them involve the original PlayStation. The first was about twenty three years ago in 1995 when I got my little hands on the original PlayStation. I remember it like it was yesterday. It was love at first play. I had a Super Nintendo that I played a fair bit in the years prior, and I dabbled in my dads PC games - but had never really devoted too much time to them. Everything changed in that glorious moment. The PlayStation took me to new worlds. It let me live out exciting stories in ways I never imagined possible. Gaming suddenly took priority over every other form of media for me. Since then, I've purchased every home console from the big three and will likely carry on doing so until I'm no longer physically able. 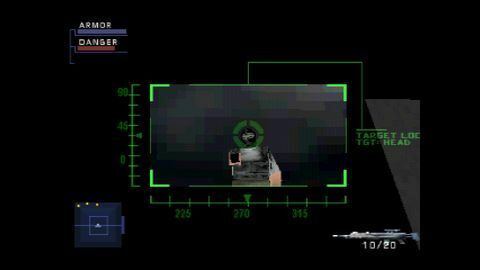 The other memory was sitting with a friend and playing through the entirety of Metal Gear Solid in one mammoth sitting. I felt like death the next day but the excitement of seeing Snake's incredible journey through to the end had me buzzing. MGS was the first game I ever finished and still remains one of my most cherished games to this day. It's because of these memories that the PlayStation in particular holds a very dear place in my heart. It probably goes without saying that I jumped at the opportunity to get some early hands-on time with the upcoming PlayStation Classic console. Riding on the new trend of releasing miniature versions of classic consoles, Sony has done the same with the twenty three year old PlayStation. 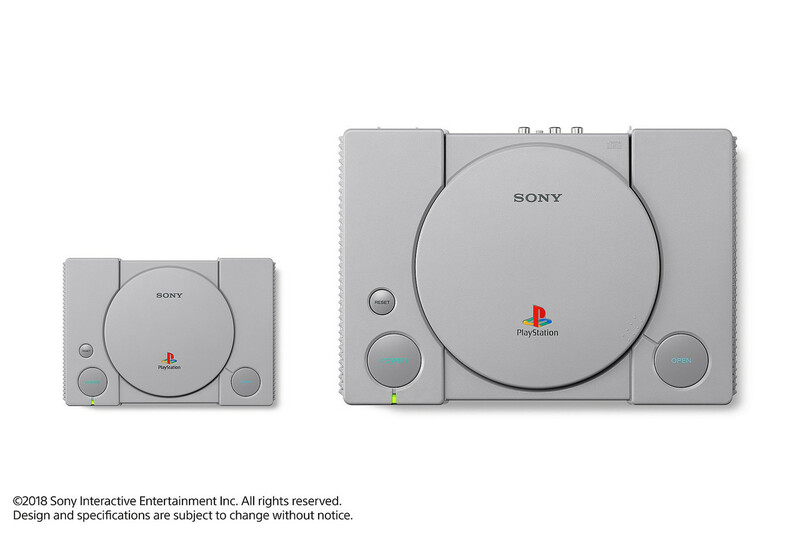 The PS Classic is 45% smaller on the sides and 80% smaller in volume than the original console. This alone means the PS Classic will be an instant-buy for some, purely for display purposes. It even comes in cute little packaging that resembles the originals. The rest of us will be picking one up for a sweet hit of gaming nostalgia. Pre-loaded with twenty games of yesteryear, the PS Classic has something for almost everyone. There are puzzlers, platformers, shooters, racers, RPGs and then some. If you were a PlayStation fan back then, I can almost guarantee there will be a few games at the very least that will take you on a lovely stroll down memory lane. Just watch the video below and the memories will come flooding back. Sitting down with the new PlayStation Classic console felt akin to walking through a digital museum. There's something immediately charming about holding the classic controller. When I first picked it up, I couldn't stop myself from grinning. It felt so strange, yet familiar. I did spend the first fourty five minutes of playtime reaching for non-existent analogue sticks. It's alarming how much muscle-memory and the evolution of games, impact how we play. I struggled with the controls on some of the games, but to me, that felt like part of the experience. Playing these old games brings an amazing sense of progression to gaming as a whole. The industry has grown rapidly, perhaps more than most and is continuing to do so still. 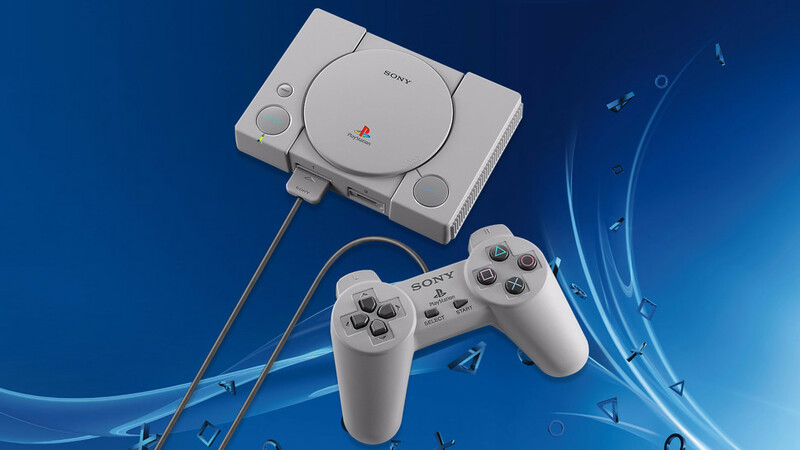 Sitting down with the new PlayStation Classic console felt akin to walking through a digital museum, displaying some of the most pivotal PlayStation games of the mid to late nineties. This museum's curators had their work cut out for them when choosing which games would get the spotlight. How do you best represent such an iconic era of gaming, with so many strong titles to chose from? It's not a task I'd wish to undertake, so I have to applaud the selection on offer. Obviously, there are some notable omissions, but it's highly likely some of these are being held in the vault, waiting for a high-def touch-up, similar to what we've seen with Crash and Spyro recently. Check out the full list of games included below. There where so many moments in that brief two hours that brought back long forgotten memories. I was offered two hours with the little console, so went in with the intention of playing five minutes with every game. I know. What an idiot... I obviously got lost in a few of my favourites for longer than I had allotted myself, but it was so worth it. I killed a dozen bad guys as Agent Gabriel Logan. 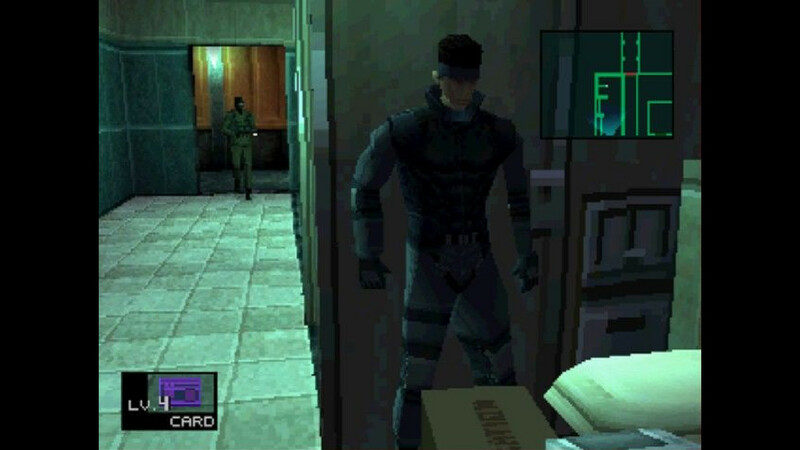 I watched Snake make his way up that first elevator. I got mission instructions from a payphone. I changed Barrets name to Barry (don't ask). I got squashed by some relentless cubes. I tried to wrap my head around Rainbow Six's controls (seriously, you use R1 to look down and R2 to look up?! How did I deal with this as a kid?). I listened to that amazing voice-over work in Resident Evil. There where so many moments in that brief two hours that brought back long forgotten memories. One thing about memories is they often have a way of straying from reality. The reality is these games look, feel and sound old. Just because the PS Classic has an HDMI output, don't expect any kind of visual bump. 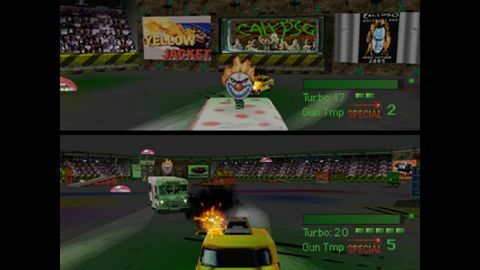 If like me, you don't have any issue revisiting old games and dealing with the quirks they all had, you'll have no trouble at all. However, if you only enjoy playing the latest shiny games, you'll want to steer well clear. The PlayStation Classic feels like a wonderful gaming time capsule and captures that period in gaming excellently. 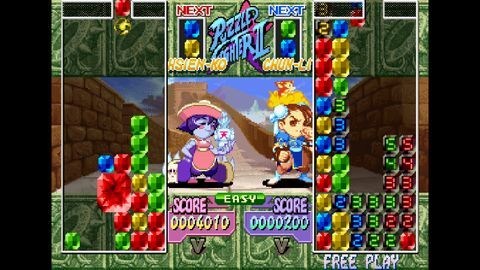 I was curious how the PS Classic would deal with games that originally released on multiple discs. It couldn't be easier. To do so, you just press the eject button (there's no functional disc tray cover) and a disc change menu pops up. It's a lovely little design decision, much like every aspect of the console. 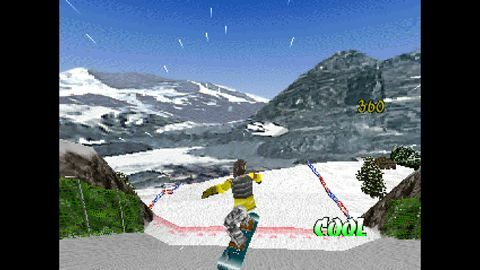 The games are even presented in an appropriately garish 90's menu. A quick press of the reset button will take you back to that menu at any time. The system even saves your progress, so you can hop back in where you left off immediately. This makes jumping from game to game a breeze and will be perfect for when you take the console to friend's houses (the console comes with two controllers for the multiplayer games). I would've loved to have seen a miniature memory card included, but the system does at least have a virtual memory card. I do wonder how THAT Psycho Mantis chat will go down now. 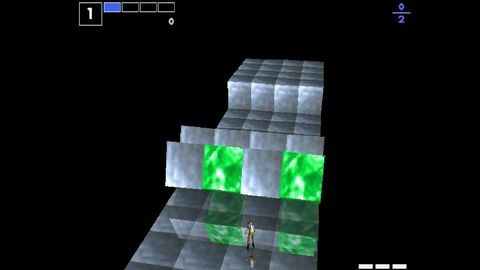 The PS Classic feels like a wonderful gaming time capsule and captures that period in gaming excellently. It certainly doesn't have all of the classics, but the games featured offer a bit of something for everyone. In the end I worked my way through fifteen of the games and had a blast with some but did struggle with others. It's not going to appeal to every fan, but is perfect for those looking to re-live some old gaming memories. The PlayStation Classic is only releasing in limited quantities so you may want to get an order in fast. 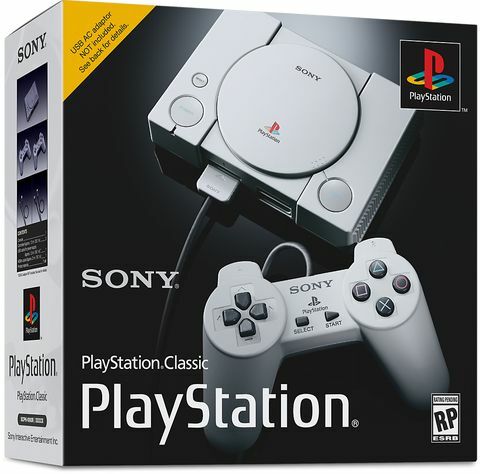 You can pre-order the PlayStation Classic console at Mighty Ape for release day delivery on December 3. just in time for those Christmas gaming sessions.